Breathe deeply to quiet your mind and inspire your soul to take flight. This exemplary blend of select essential oils has been meticulously formulated to create a rich, deep scent that acts as a powerful meditation enhancer. 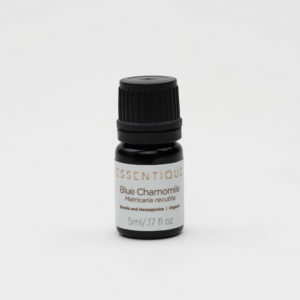 The mystical, complex aroma is grounding and elevates mental clarity. 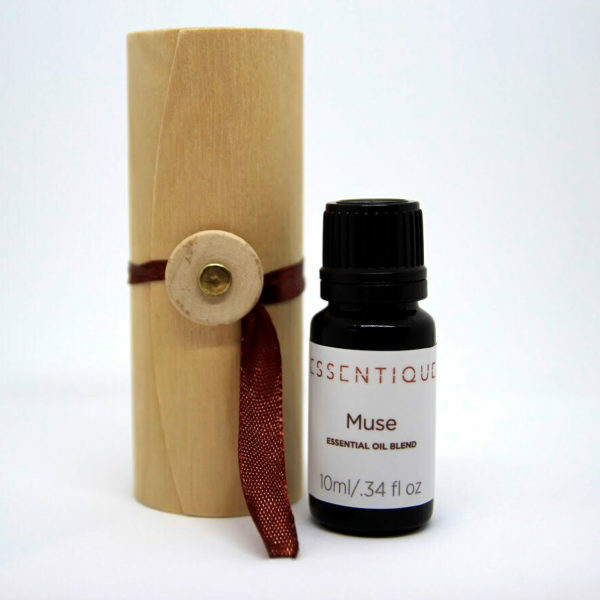 Fill your space with soothing and uplifting aromas. Inspire your senses with Essentique. Vetiver is extremely grounding, enhancing your meditation practice. Pink Lotus is known to calm and soothe. 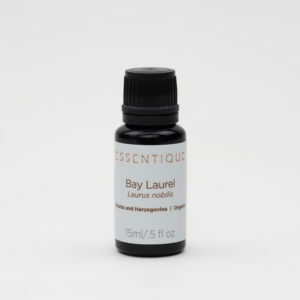 Its scent may encourage deep breathing, and so it is used in conjunction with meditation to increase feelings of tranquility. Magnolia has positive effects on mood, reducing anxiety and stress Magnolia has been used by ancient healers to enhance meditation and psychic awareness. Rose is the fragrance of human and divine love, encouraging a deeper spiritual connection during meditation. 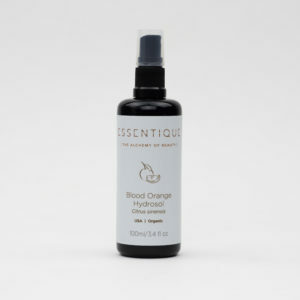 Violet is calming and comforting to the nervous system. Use during meditation to encourage independence and acceptance of change. 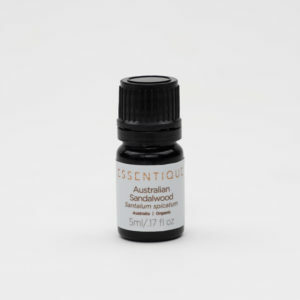 Sandalwood opens the heart to encourage emotional healing. 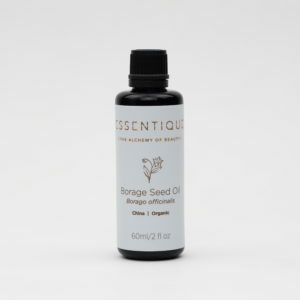 Frankincense Sacra has balancing effects, enabling one to reach a deep meditative state. Frankincense Paprifera is uplifting and relaxing to the mind and spirit. Myrrh stimulates hypothalamus, pituitary and amygdalin glands, reduces stress, brings focus and uplifts the mood during meditation. Clary Sage has powerful mood-lifting effects, ensuring a positive meditative experience. Atlas Cedarwood redirects your focus inward. SIGN UP FOR 15% DISCOUNT!